These are so cute on gift tops. You could also place them on a head band for a cute hair accent. Where do you see using these cute paper flowers? 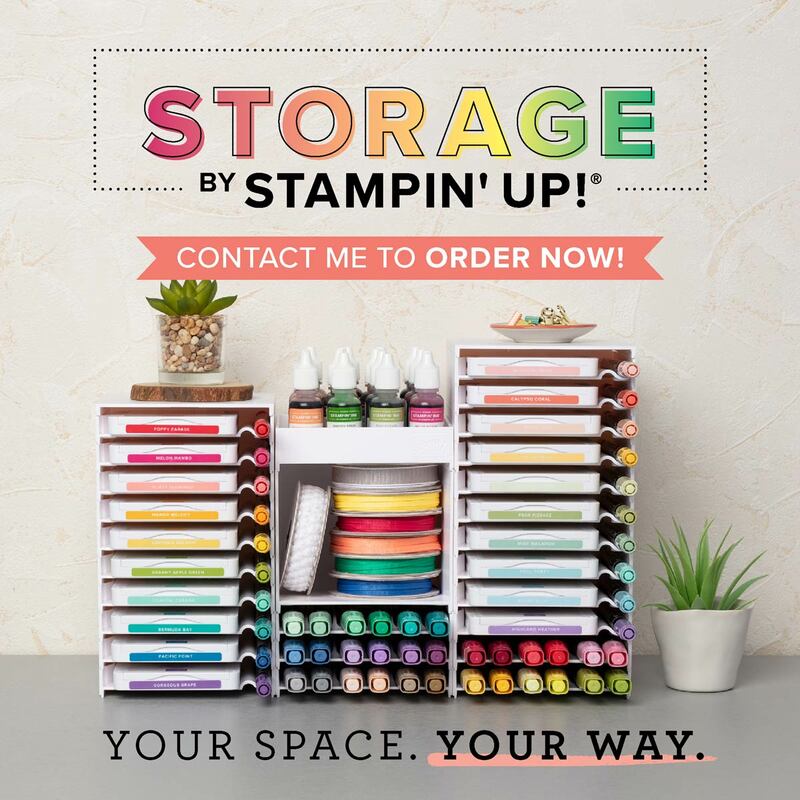 Hot Deals at Stampin' Up! My paper pumpkin was awesome this month! What a fun and creative craft! Want to join? Shoot me an email and I will tell you how you can do it . Here is Card #2 made with the Owl Punch. He is so cute! I also used the Petite Petal punch to make the flowers. I just love this card! 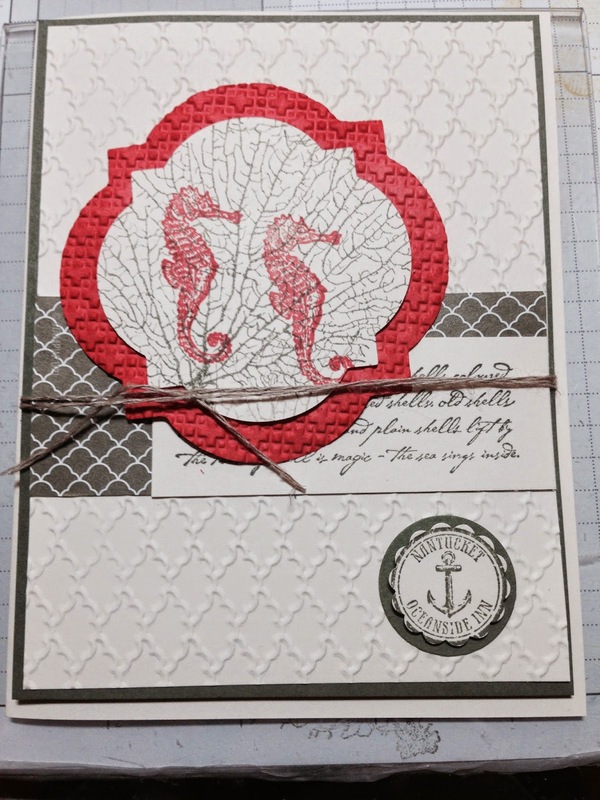 I was invited to Deb's house for a card class. 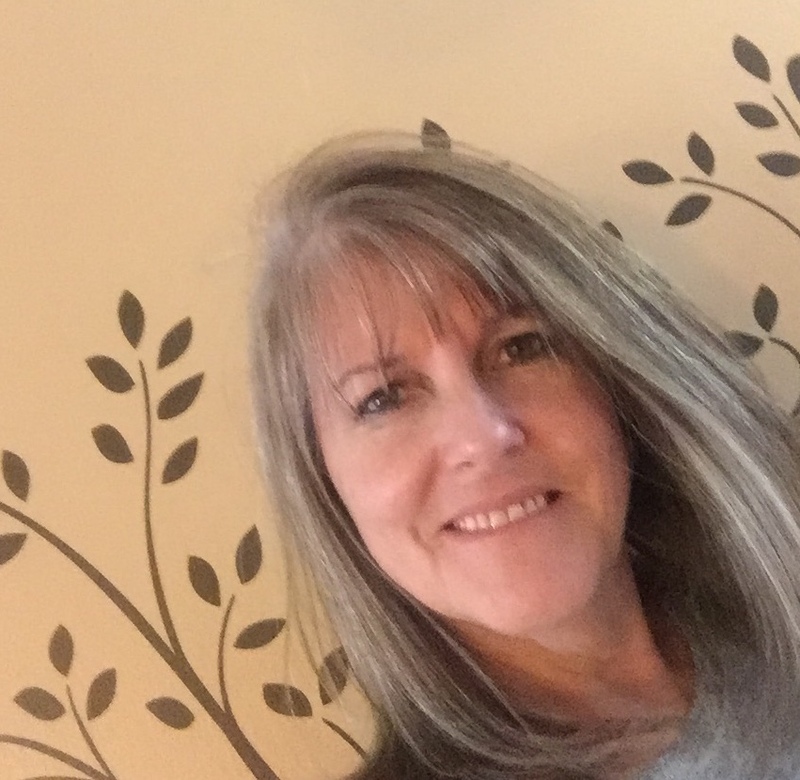 She is one of my newest downlines and we made some fabulous cards that I wanted to share. The card below is made with one of the new stamp sets from our newest catalog page 165 called work of art #134114. This card also has a lot of the new in colors-BlackBerry Bliss- Hello Honey , Lost Lagoon and Mossy Meadow. This is a fun technique. By the Tides- Love this set! Here is another great card using this set. Don't have this set? This card is a great layout too! Second layer - 3 7/8 x 5 1/8"
First layer-4 x 5 1/4"
Designer series paper stacks-#130139-page 148-AC - 1 1/2 x3 7/8"